The W3C Advisory Committee has elected Kenneth Rohde Christiansen (Intel Corporation) to fill the W3C Technical Architecture Group (TAG) additional seat created by the adoption of Process 2018. He joins co-Chairs Tim Berners-Lee, Daniel Appelquist (Samsung Electronics), Peter Linss (W3C Invited Expert), continuing participants David Baron (Mozilla Foundation), Hadley Beeman (W3C Invited Expert), Travis Leithead (Microsoft), Sangwhan Moon (Odd Concepts), Lukasz Olejnik (W3C Invited Expert), Alex Russell (Google), and staff contact Yves Lafon. 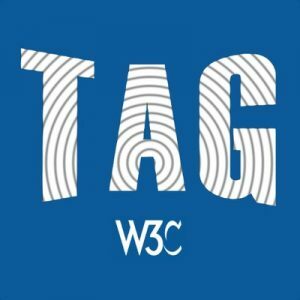 The mission of the TAG is to build consensus around principles of Web architecture and to interpret and clarify these principles when necessary, to resolve issues involving general Web architecture brought to the TAG, and to help coordinate cross-technology architecture developments inside and outside W3C. Learn more about the TAG.